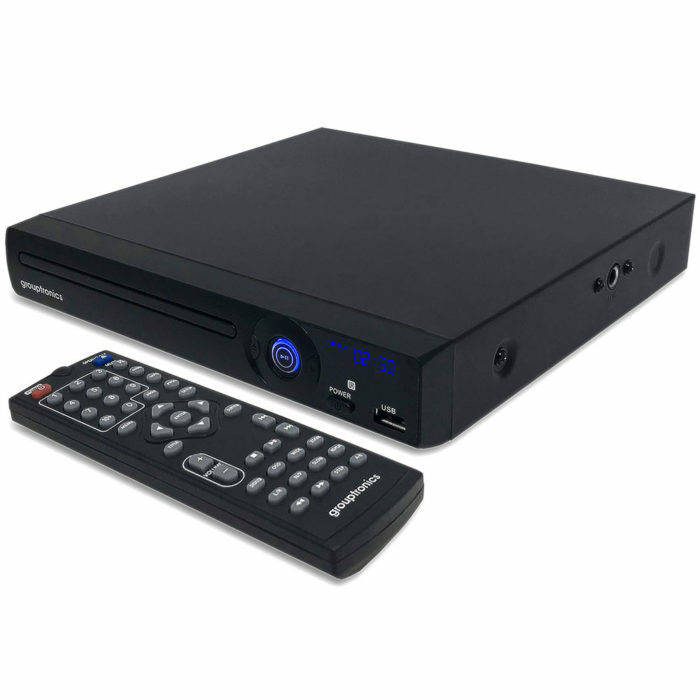 A small DVD player is often required for space saving, more so in a secondary room such as a bedroom. 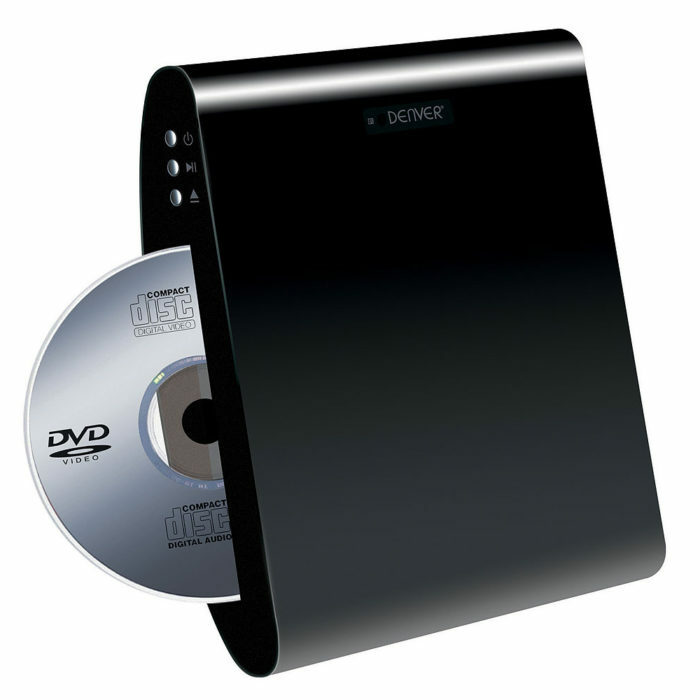 Mini DVD player units do range in size from slightly larger than a CD case sometimes, up to around the size of a sheet of A4 paper. Our standard size small DVD player usually comes around the size of a sheet of A4 paper and is similar to a magazines footprint. 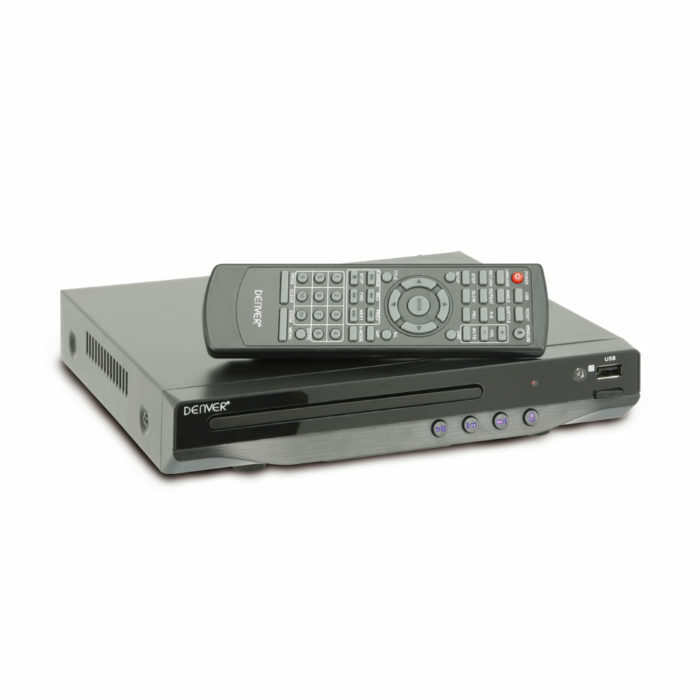 The small DVD player and mini DVD player units almost always forego a display screen on the player as this information can be shown on the TV screen instead.